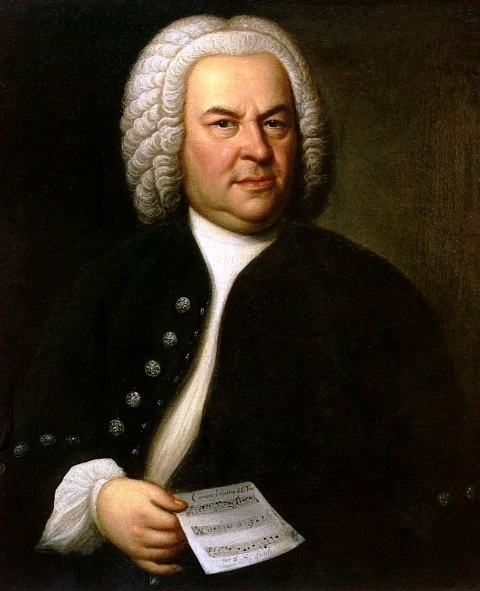 Some might say that the only good thing about Christmas is that one can bask in Bach. Whatever your reasons for exploring this blog, I can’t help regarding his music as an essential basis of our cultural experience! Less reverently, impertinent fantasies on the Matthew Passion and the B minor Mass, and even this. This entry was posted in composers, WAM and tagged Bach, fiddles. Bookmark the permalink.